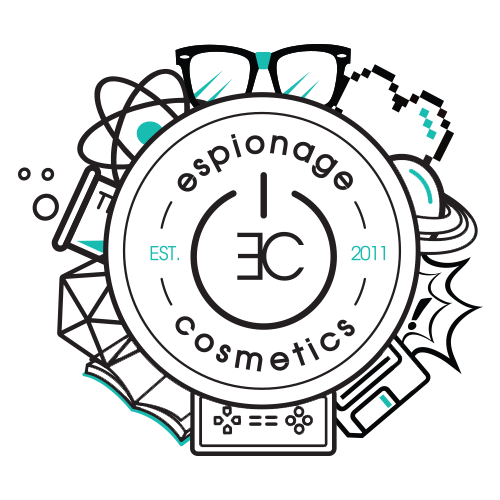 Send an email to Wholesale@EspionageCosmetics.com. Please specify in the subject line that you are interested in working with the Nerd Misfits to design a super shiny exclusive. We will direct you to one of our sales elves that specializes in forging such precious items.